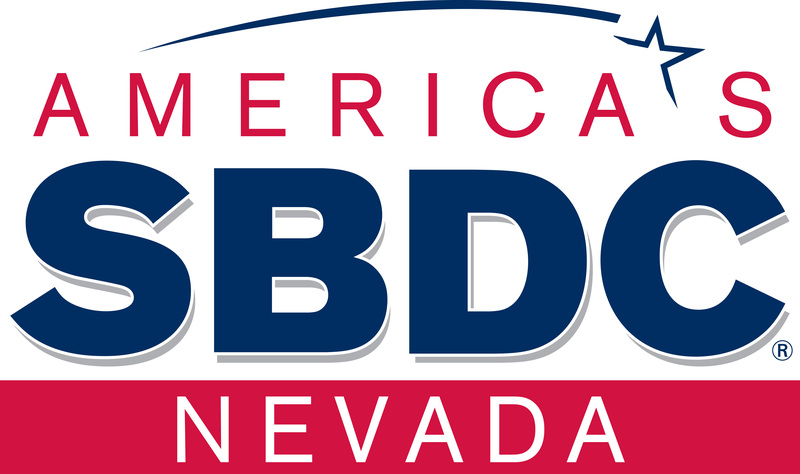 Working as a business development advisor for the Nevada Small Business Development Center (NSBDC) has allowed me to continue my goal of helping others achieve their greatest level of success. In fact, that is really at the heart of the NSBDC’s mission. Over the course of the last six months, I have learned a great deal and it has helped me to focus on what I would like to pursue in the future. Since starting, many people have asked me what I do, so I created a video blog below to discuss the NSBDC and my role in the office. The NSBDC is celebrating its 30th year of helping entrepreneurs and small businesses across Nevada. Funded through partnerships that include the Small Business Administration (SBA) and the University of Nevada, the NSBDC offers its services at no charge. This allows individuals and businesses to receive support they would otherwise not have been able to afford. As a graduate assistant and businesses development advisor, I have been given a tremendous opportunity to help others. Specifically, I work with clients to provide whatever they need to succeed. This includes creating and reviewing business plans and financials, researching market and industry information, developing marketing plans and creating partnership that include various University departments. The clients I have been able to help range from needing help with financial projections for a loan to move to a larger location to generating a business plan to raise $20 million for a large project. In addition to working directly with clients, I also write articles for the Reno Gazette-Journal, recruit and train student interns, writing grant proposals and helping to improve the efficiency of the office. Everything I have done for the NSBDC has been a great opportunity to use what I have learned through my MBA coursework, and continue to develop my professional skills. To learn more about available resources, visit the websites for the NSBDC and SBA. To find a Small Business Development Center near you, click here. Excellent job of highlighting the Nevada SBDC capabilities and your work…very innovative! Thanks, Sam! It has been an excellent learning experience!